New Rebels Vid, New Release! 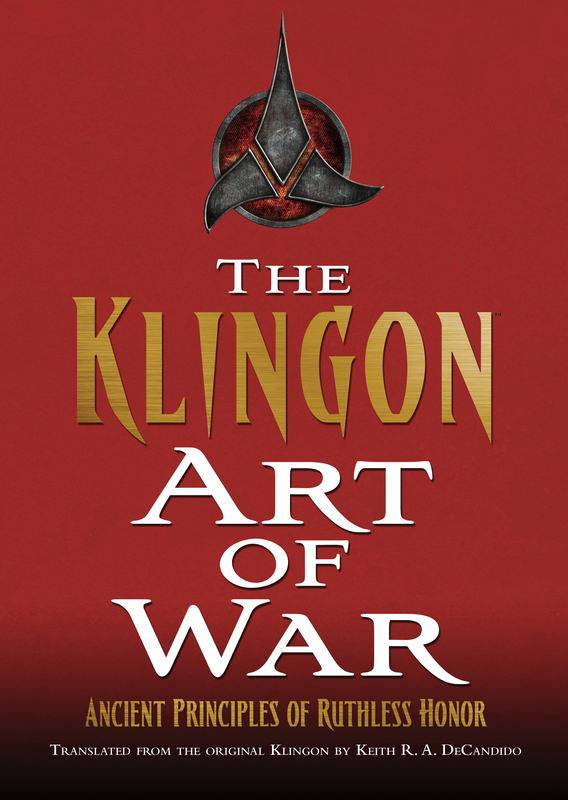 A really fun, wonderful new book released yesterday – THE KLINGON ART OF WAR! Please join me in wishing Keith R.A. DeCandido a happy book birthday! Passed down from the time of Kahless,ten precepts have shaped Klingon culture and indoctrinated Klingons in the Way of the Warrior. With this new translation, people from all walks of life—and all worlds—can harness the ancient Klingon wisdom and learn to embody courage, discipline, and honor. It’s an exciting day here with new submissions flying fast and furious, so I’m sorry to be a little late logging on to wish Christina Henry and David Mack happy book birthdays for their new releases! Featuring Madeline Black, Agent of Death, and her junk-food eating, wise-cracking gargoyle Beezle, which makes the books sound lighthearted, and while they’re certainly fun, they’re also dark and suspenseful and wonderful. You can read an excerpt here. With countless lives at stake, the leaders of Andor, the Federation, and the Typhon Pact all scheme to twist the crisis to their political gain — at any price. Unwilling to be a mere bystander to tragedy, Doctor Julian Bashir risks everything to find a cure for the Andorians. But his courage will come at a terrible cost: his career, his freedom … and maybe his life. Happy release day to David B. Coe, Marjorie M. Liu and David Mack for their latest! A bitter old woman’s curse has set in motion events that have felled innocent lives across an already war-weary land. She has paid the ultimate price, and an end to the curse is at hand, but her evil has created chaos and destruction. Qirsi all across the Southlands are dying from a plague that turns their own magic against them, allowing an Eandi army from Stelpana to boldly march into their territory. 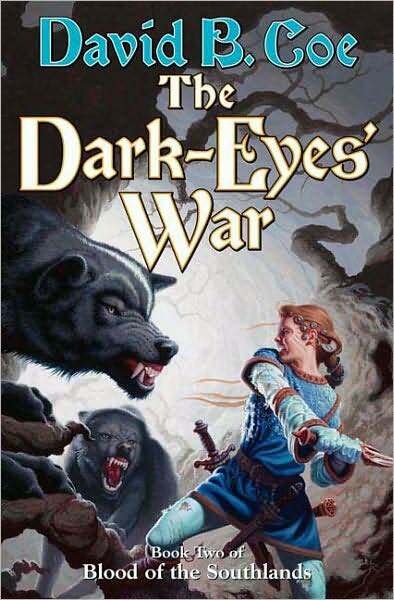 But magic has many faces, and the Qirsi aren’t the only ones cursed; even as Stelpana’s force wins battles, an insidious magic has corrupted the spells of their sorcerers, and what began as a military triumph is suddenly jeopardized. The future of the Southlands hangs in the balance, as the deeds of previous generations wreak terrible consequences on both sides in this misbegotten war. Joining the Dirk & Steele Agency turned Eddie’s life around. A pyrokinetic and former car thief, he cannot refuse an assignment to cross the continent in order to rescue an extraordinary woman in peril . . . even though he fears losing control of the destructive power of flame at his fingertips. The last of her shape-shifting kind, Lyssa hides in the abandoned tunnels beneath Manhattan, seeking refuge from those who murdered her family a decade ago and would now destroy her as well. 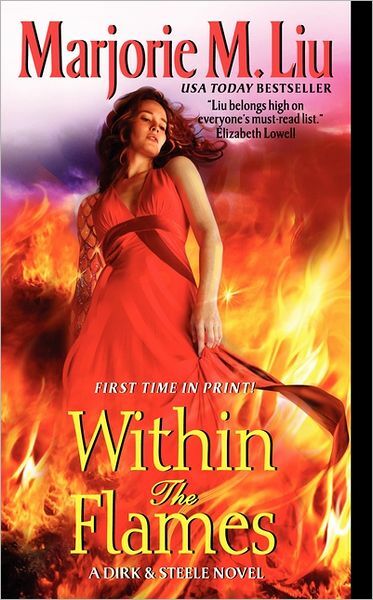 Like Eddie, fire is her weapon, her destiny . . . and her curse. 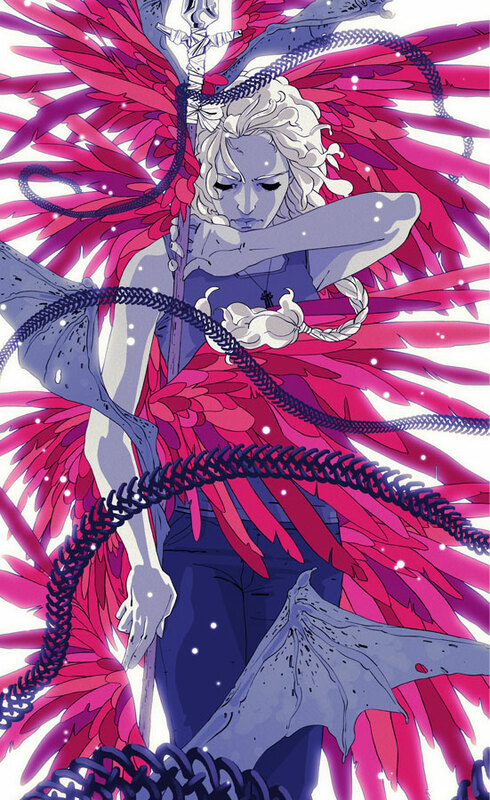 Yet she wants nothing to do with this mesmerizing stranger who seeks her trust while enflaming her passion. For beneath Lyssa’s extraordinary beauty are dangerous secrets . . . and even darker, nearly irresistible urges. But she has won the heart of a fearless protector . . . and all the demons in the world will not make him back down. Miles “Smiley” O’Brien struggles to hold together his weary band of freedom fighters in their war against the overwhelming might of the Klingon-Cardassian Alliance. Each day pushes the rebels on Terok Nor one step closer to defeat, but with nowhere left to run, the time has come to make their last stand. Light-years away, Mac Calhoun and his Romulan allies harass Klingon forces with devious hit-and-run attacks. 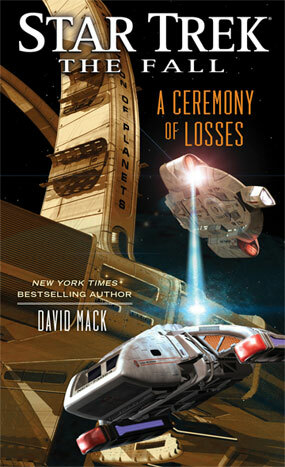 But Calhoun has a grander ambition: he intends to merge his fleet with the Terran Rebellion and lead it to victory—or die trying. Meanwhile, a bitter feud threatens to shatter the Alliance from within. The old rivalry between the Klingons and the Cardassians erupts into open warfare as each vies for the upper hand in their partnership. 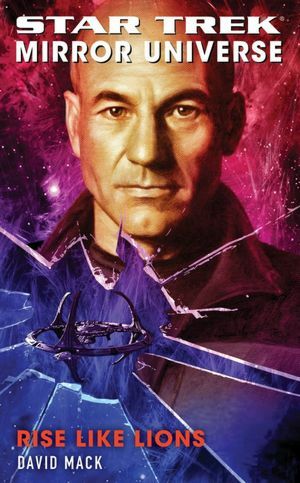 Manipulating events from its hidden redoubts, Memory Omega—the secret operation initiated by Spock a century earlier—sees its plans come to fruition sooner than expected. But striking early means risking everything—and if the revolution fails, Spock’s vision for the future will be lost forever.